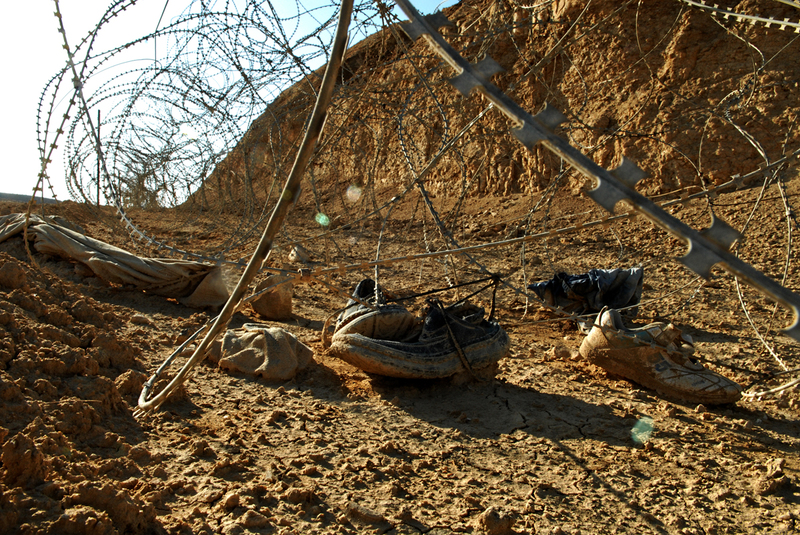 Since 2006 when Europe closed its borders, human trafficking has burgeoned in Egypt’s Sinai Desert, where Eritrean asylum seekers and refugees heading north to Israel are kidnapped, held hostage, and tortured by Bedouin smugglers demanding exorbitant ransoms for their freedom. 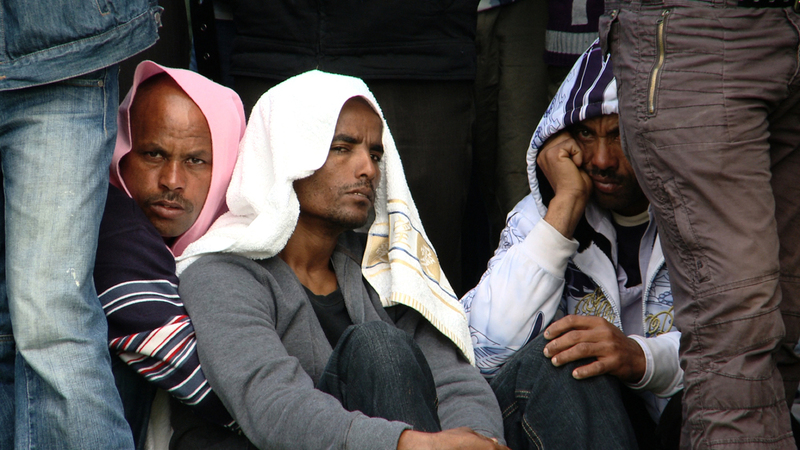 Fleeing an oppressive military dictatorship at home, with a “shoot-to-kill” policy at the border and where only pregnant women are exempted from service, over 300,000 Eritreans have fled their homeland in North Africa. Many of these men, women and children die in Sinai’s torture camps. 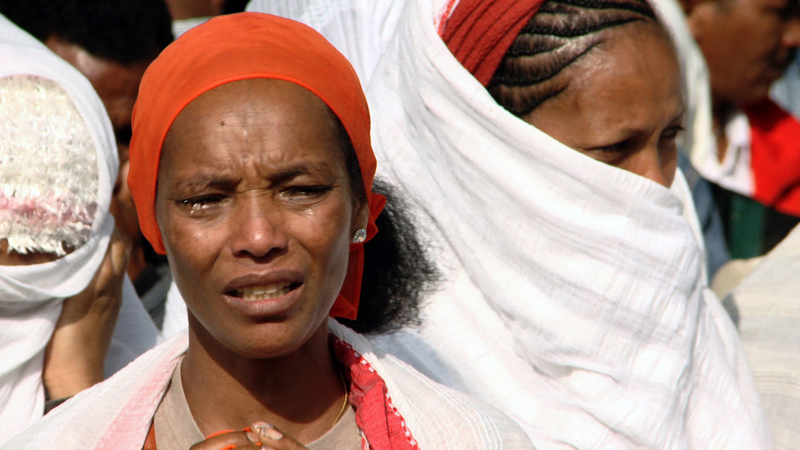 This powerful documentary intimately follows Swedish-Eritrean journalist Meron Estefanos and her efforts to aid the hostages and their families. 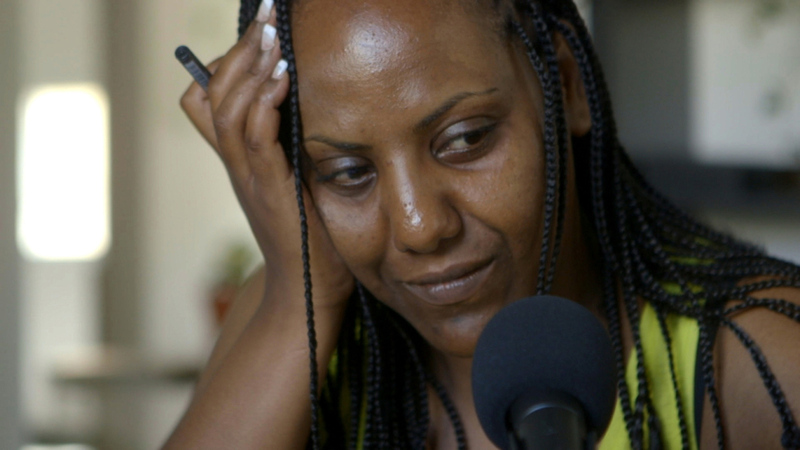 From Stockholm she runs a popular online radio show, fielding calls for help from Eritrean victims and their relatives. Her activism takes her to Israel and Egypt’s Sinai Desert to seek the release of a badly abused young woman held captive with her baby and to search for another who disappeared along the Egyptian-Israeli border after her ransom had been paid. 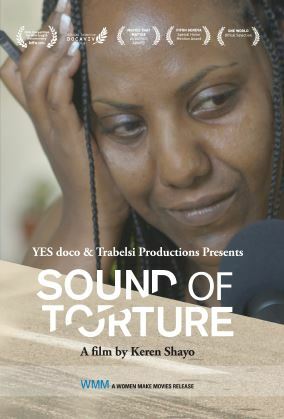 Both eloquent and harrowing, SOUND OF TORTURE spotlights one of today’s most underreported human rights violations and the one woman who is making it her mission to create change. "A harrowing yet inspiring documentary that reveals the importance of independent media in the struggle against human rights abuses." "The film presents harrowing testimony about the current situation of African refugees, a story the media so far has neglected to tell." “A film which is brave, urgent, deeply moving, illuminating an underreported tragedy through the perspective of an accidental activist." "Given the intensity of the material, Shayo is notably unmanipulative, letting events and her protagonist speak for themselves." "An absolute eye opener. This film is an amazing piece of work about a totally ignored problem in the world of today. Extremely powerful and breathtaking...A heroic portrait of a remarkable and brave young woman who...shows that the courage and engagement of one person alone can change the world." 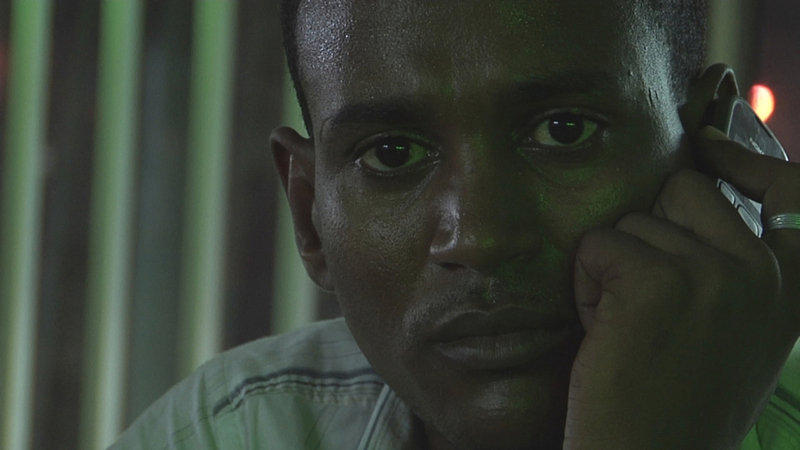 World Policy Blog "Human Trafficking: The Sinai Phenomenon"
Al Jazeera, "Q&A: Eritreans escape to torturous Sinai"